2:24:10 – A look at Scary Things featuring Dave in Kentucky, Doc Sleaze, and Frank Edward Nora!! PQ Ribber is your host!! Attribution by PQ Ribber. All guests appear courtesy of themselves. 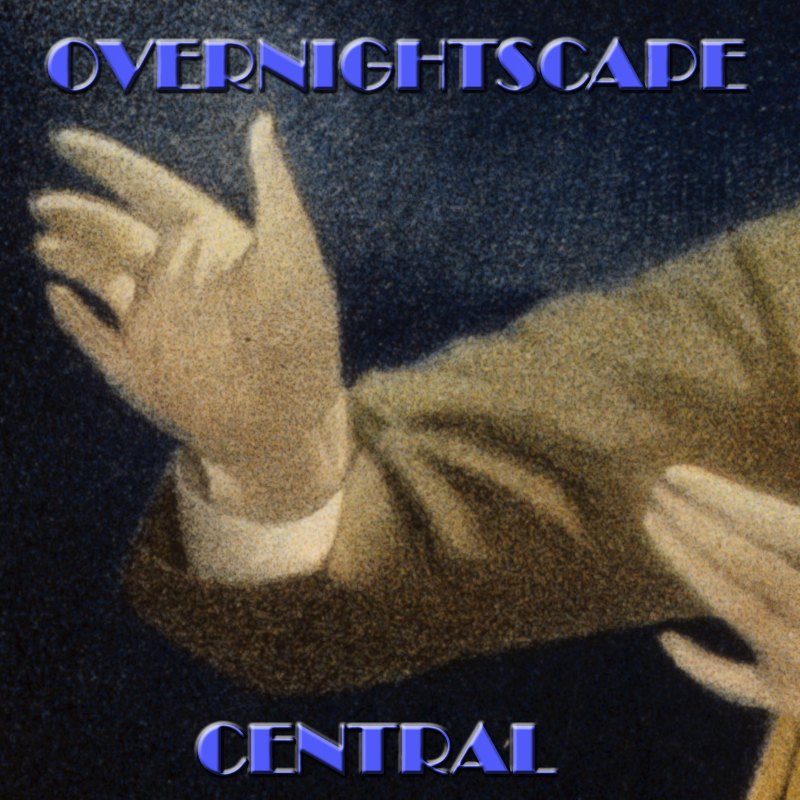 Released March 2019 on The Overnightscape Underground (onsug.com), an Internet talk radio channel focusing on a freeform monologue style, with diverse and clever hosts presenting unique programs, historic archival material, and nocturnal audio. 2:04:58 – Frank in NYC, plus the Other Side. Topics include: 1985 college time travel dream, zippers and snaps, The OA, The Authentic Sleep Sound Machine, snappy answers to stupid questions, escalator repair, new iPad, AudioKit Synth One, super hot salt, induction range, medecine fun, gnosis, playing with mystery is a thing unto itself, Tape Land, Fonjo, Star Wars, Dusty Door Beads, Snowflaw Car, order and chaos, Shazam, and much more… plus the Other Side (at 1:24:33)… Polar Lion – La Seduccion (May 2010) [Onsug, CC BY-NC-ND 3.0], Manor Care Nursing Center – “See What a Nursing Center Can Be” (Commercial, 1978) [FuzzyMemories.TV], ABC Network – Ripley’s Believe It Or Not! – “Premiere” (Promo, 1982) [FuzzyMemories.TV], Middlesix – A Cuckoo In The Nest (1933) [Archive.org], The Ice-Cream-Truck Factory by Shawn Bayern [Jamendo, CC BY-NC-SA 3.0], The Video Dead (1987) (Trailer) [YouTube], Pizza Hut – “Disco Skaters” (Commercial, 1980) [FuzzyMemories.TV], Private Resort (1985) [YouTube], The Games of Starcade – Bega’s Battle [YouTube], WGN Channel 9 – In Search Of (Promo, 1980) [FuzzyMemories.TV], Woolworth – “Dollar Days” (Commercial, 1979) [FuzzyMemories.TV], Genesis – Apollo Eight – 24 Dec 1968 [Archive.org, public domain], 1988 Sid & Marty Krofft’s Redeye Express & Shattered Innocence CBS Promo [YouTube], Palmtree Club [via Webm8 productions], Sea Window by Brady Arnold [Archive.org, CC BY-NC-ND 3.0], Magazine by The Proper Ornaments [FreeMusicArchive, CC BY-NC-ND 4.0], WFLD Channel 32 – Weather Alert (1978?) [FuzzyMemories.TV], Middlesix – The Yesterday Machine (1963) [Archive.org], The Ice Princess Marches by Projects [Archive.org, CC BY-NC-ND 4.0], The News Update by Karen (Party Fun With Recorders Volume 1, Comfort Stand) [Archive.org, public domain], Captain Wink’s Circular Potato Chains by Another Flask of Weird [Archive.org, CC BY-ND 3.0]. You are currently browsing the The Overnightscape Underground weblog archives for the day Tuesday, April 2nd, 2019.